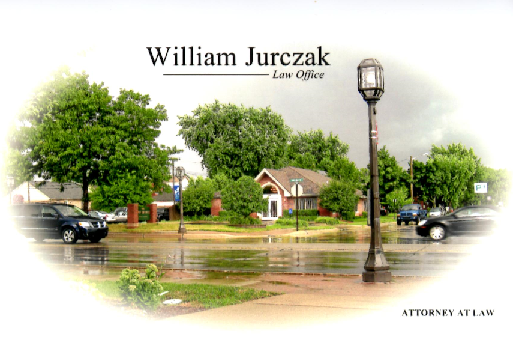 Welcome to the Law Office of William Jurczak, a full service law firm dedicated to achieving client goals with enthusiasm and integrity. I operate my law firm in accordance with the core values of client-first representation, zealous advocacy, and adherence to the highest ethical standards. My firm specializes in criminal defense, family law, bankruptcy, business law, and estate planning. If you have a legal problem in another area of law, please do not hesitate to contact me. I may still be able to provide assistance, or at the very least point you in the direction of someone who can. Your initial office consultation is free. Thank you for visiting my website. I hope that you find it informative and helpful in making the important decision of choosing the right attorney.